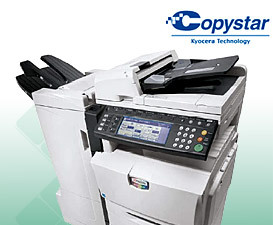 Office Copier & Printers in Placerville CA | Carbon Copy, Inc.
afford. Call 1-800-626-3166 Call us free! or Click Find My Copier! Thank you! Your time is important and so are your resources. You can be more efficient and save money regardless of your current equipment lease. Still Confused? Send us your email and we will connect with you to solve your copier, printing, fax, and scanning challenges. Click Here - We Respect Your Privacy! Your Copier and Printer Specialists in El Dorado, Sacramento, Amador, Calaveras, Tuolumne, Placer, San Joaquin, Yolo, Colusa, and Sutter Counties.